This year, the photo competition will be broken down into two categories – PROFESSIONAL and AMATEUR. Each participant may enter only one category. Only difference: pro winners will receive the higher payout and the competition will be a little stiffer. Important note for media: In 2019, GoPro Mountain Games’ accredited media are eligible for the photo competition. Working photographers of any kind who commonly earn money from photography must register for the professional category. 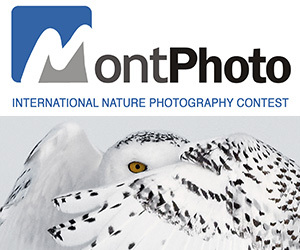 Professional photographers who submit photos to the amateur category will be disqualified. PHOTOGRAPHERS WILL SUBMIT THEIR THREE PHOTOS IN THEIR RESPECTIVE CATEGORY. 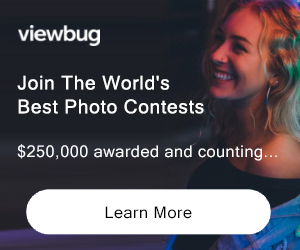 The top photo chosen from the professional category will take home $2500 and the top photo chosen from the amateur category will take home $750. An honorable mention will also be named in each category with a payout of $750 for the professional category and $250 for amateur category. Honorable Mention – $250 Not eligible to enter? - Find contest where you are. COPYRIGHT: Copyright of photography entered in the competition will remain the property of the photographer. Photographers will release the rights of images entered in the competition to the Mountain Games/Vail Valley Foundation to publish and promote Mountain Games and/or the Vail Valley Foundation. No third party issuance of the images will be granted by Mountain Games without written approval by the photographer. USAGE RIGHTS: Per Mountain Games’ permit usage agreement no drones are allowed on any Town of Vail, Vail Resorts or US Forest Service property and will be subject to confiscation. Any photo submitted to the GoPro Mountain Click Photo Competition taken from a drone camera will be automatically disqualified. Also, per Mountain Games’ permit usage agreement with the US Forest Service, competitors wishing to photograph the Steep Creek Championship will NOT be allowed special river bank access.